How to go about securing the best rate and plan for your credit card in Canada. We haven’t had an Aeroplan bonus for stays at Choice Hotels for…. get this….. one month! Yes the 5x offer ended on December 31 and we had nothing for January. Nice to see a bonus return! This time it 4x the miles until the end of April. If Aeroplan miles aren’t you’re thing there is also a 6x American AAdvantage miles offer that runs until March 31. 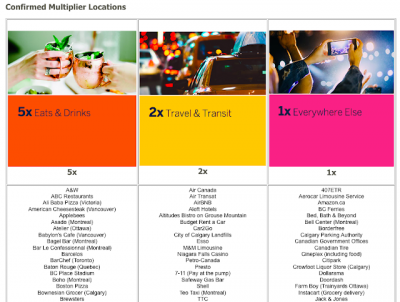 Offer details:Earn 4x Aeroplan Miles for stays at over 6,800 Choice Hotels worldwide. 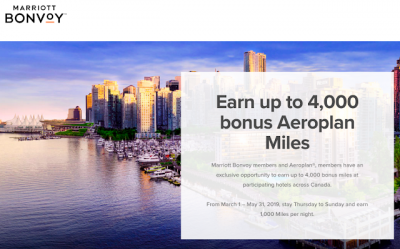 Full details & online booking Until Apr 30, 19Find many more Aeroplan bonus offers here. February 6, 2019: The average credit card interest rate floated higher Wednesday after several lenders tweaked rates. Koho, Stack and Capital One: Which prepaid card is right for you? Over the years, our payment options have been limited to debit, credit, cash, and mobile payments. There’s nothing wrong with these choices, but they can be limiting. Debit cards give you control since you’ll only spend what you have, but there are no rewards and your bank may charge you monthly fees to have an account. Credit cards offer fantastic rewards, but they often come with high annual fees and you could run into trouble if you don’t pay off your full balance each month. 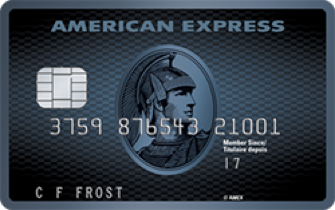 More recently, a third option has emerged: prepaid cards. Prepaid cards are nothing new, but new players such as Stack and Koho have upped the game by providing a no-fee service that gives you rewards, helps you save, and gives you a cash referral bonus. These new providers have many people excited, especially millennials who want more control over their money. We’re comparing the two along with Capital One’s Guaranteed Secured Mastercard to see which one is the right fit for you. Banks.ca constantly finds the best and most current Credit Card information available in Canada.